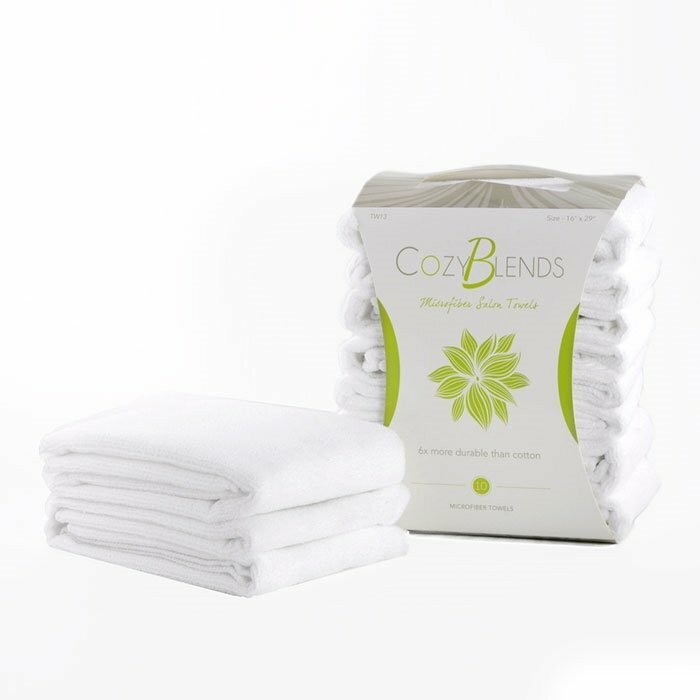 CozyBlends Micorfiber Salon Towels are ultra soft, absorbent, durable and colorful. They are superfine microfiber towels that can be used for clients or to help cleanup around the salon. Choose from our five colors to help keep your salon stylish. They are the perfect addition to pedicure spas in nail salons.